Dr. Jasmyn Steel grew up in country NSW on a bushland property, inland from Port Macquarie. After completing her double degree in chiropractic at RMIT University in 1998, she moved to Warners Bay, near Newcastle. Dr. Jasmyn Steel established a strong family practice during the four years that she lived in Newcastle with her husband. They later moved to Bowral, south of Sydney. 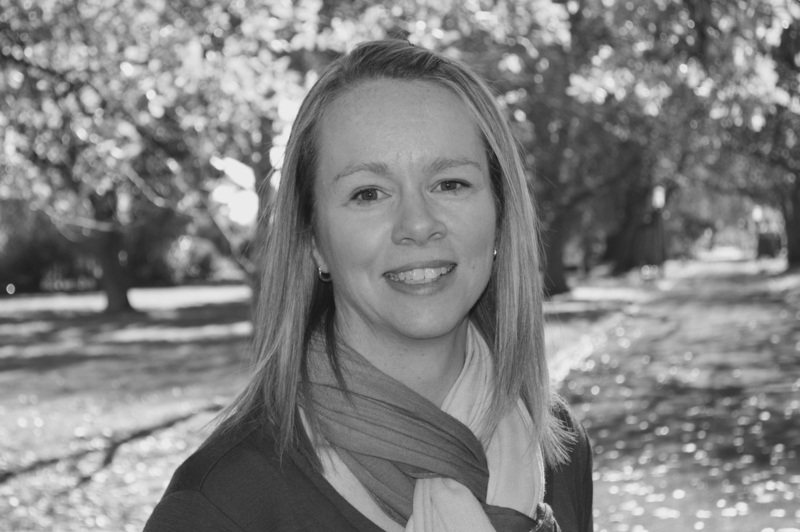 Dr. Jasmyn Steel worked in Sydney and Bowral over the next four years. After the birth of her first c﻿hild Dr. ﻿Jasmyn Steel realised her desire to expand her chiropractic care for newborn babies and children. As a result they moved to Victoria so that Dr. Steel could work at Kiro Kids Pty Ltd.
After over eight years working with many many babies, children, adolescents, pregnant mums and whole families including grandparents, Dr. Jasmyn Steel opened her own clinic where she will continue to offer the highest level of chiropractic care. Dr. Jasmyn Steel has settled in Ballarat with her two children and husband. She values the lifestyle that Ballarat has to offer her family. Along with the beautiful Heritage Buildings and the amazing trees and gardens that come with the distinct seasons of Ballarat’s climate. Dr Jasmyn Steel studied for five years at RMIT University in Bundoora. She completed her double degree in Bachelor of Applied Clinical Science and Bachelor of Applied Science (Chiropractic ) in 1998. Dr Jasmyn Steel is committed to continued professional development. Further education has included studies in paediatrics, plagiocephaly (flattened head shape), dermatology, cows milk protein intolerance, scoliosis, headaches, and the lumbar spine. Life long learning and ongoing study is part of Dr Jasmyn Steel’s commitment to her profession, patient care and part of her general philosophy in life.